InsureMyTrip, the travel insurance comparison site, has announced a partnership with Assurex Global, a privately-held commercial insurance, risk management and employee benefits brokerage group. The new relationship will enable the opportunity for US-based Assurex Global Partners to take advantage of InsureMyTrip’s travel insurance comparison engine and customer service through customized co-branded sites. 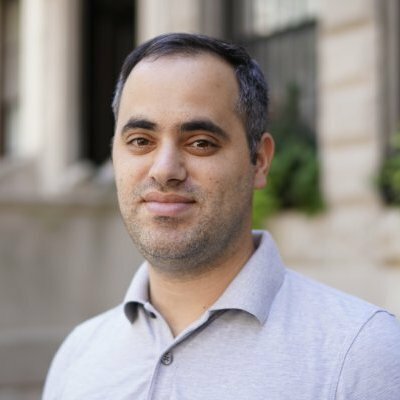 InsureMyTrip is committed to empowering travelers to make the best possible insurance decisions by leveraging technology data intelligence and expertise. 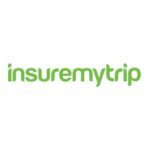 Launched in 2000, InsureMyTrip is the largest travel insurance comparison site in the US with over 1,000 plans available – including Comprehensive, Travel Medical, Evacuation, Travel Visa, and AD&D Protection.